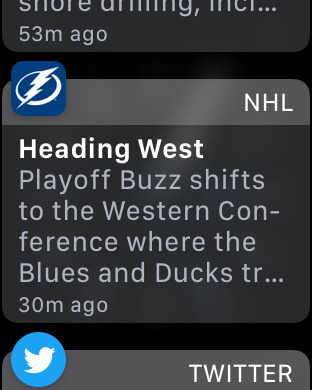 Sometimes when you get a notification on your Apple Watch, you can tap on it for further options, or to open a corresponding app. 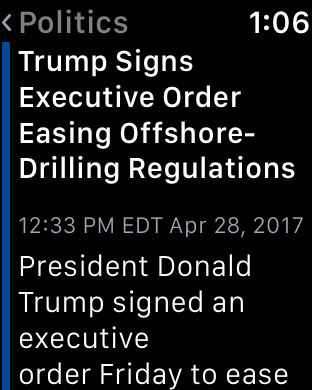 Other times, that notification is from your iPhone, and there's not much you can do with it other than dismiss it. Here's how to quickly tell the difference. It's all in the shape. 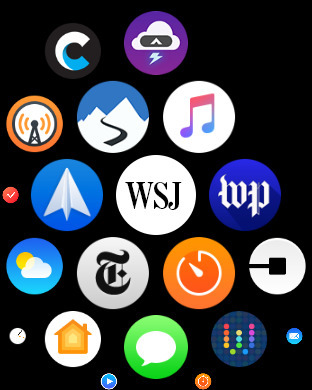 App icons on watchOS are circles, and when you get a notification from an app that is native to the Apple Watch, tapping on it will open the corresponding app. 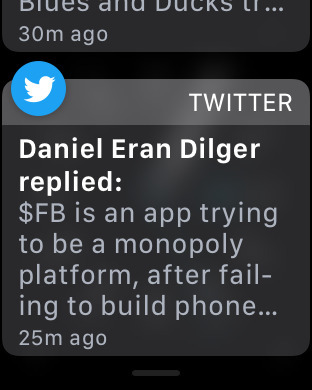 When an alert arrives, or you are browsing through past ones in Notification Center, the corresponding app icon is located in the upper left. If it's a circle, tapping once will provide quick options like "reply" or "dismiss," and tapping a second time will open the corresponding app. If the icon is a square, however, that means it's simply an iPhone notification. That's because app icons on the iPhone are squares (with rounded corners). 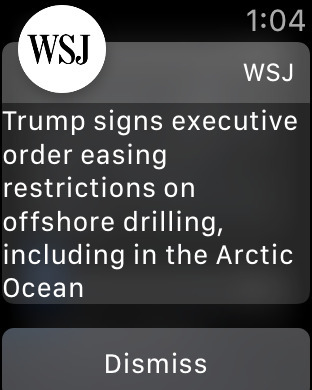 There aren't as many options when dealing with a notification that isn't from a native watchOS app. Tap it and you'll have an option to dismiss. But there is no second tap to open the app, because the app is only on your iPhone. This subtle distinction of round or square is an easy way to tell what you can do directly from your wrist, without the need to pull your phone out of your pocket. 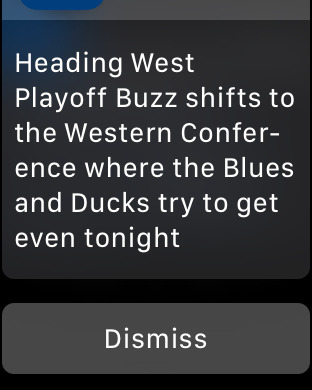 For more, see AppleInsider's Apple Watch tips series, including how to maximize music stored locally, how to maximize battery life, and how to remotely take pictures.